The sole purpose of Therapyroom1 is to bring you the patient the best diagnosis and treatment or rehabilitation together in one place whether for general or sports related injuries. Imagine a therapy or medical practice where staff are trained to join the dots and offer a full diagnosis and treatment. No more going to a chiropractor for this bit and a physio for that bit then maybe a podiatrist for another bit. To accurately diagnose, treat and enable you to focus on your own health. We listen, and use our hands to feel, in order to diagnose and assess your current injury or symptoms. In order to provide the best effective treatment we ensure continual learning and up to date training. This is Therapyroom1 - Take a look! We are “old school” and it’s more about hands on and knowledge than computers to identify or diagnose your problem. 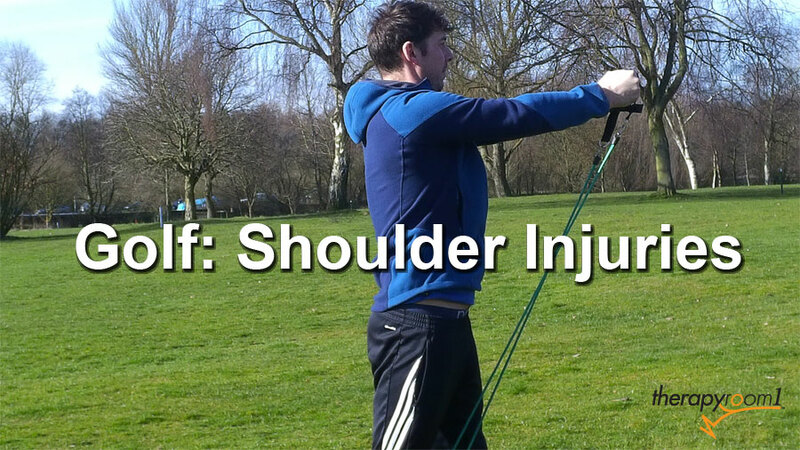 We look for the root cause not just the symptoms of your problem or injury…and tell you. We focus on a one to one approach where you get our undivided attention. We can’t do it alone to get you better. Therapist and patient working together will give you the best results in terms of getting better. So we give you “homework” to do to speed up your recovery. Independent feedback and reviews from facebook, google, instagram and groupon. We understand your injury and condition and provide quality treatments. Back pain, affects 8 out of 10 people at some time during their lives. Your back supports all of your body’s weight, it is subject to large amounts of mechanical stress, which will lead to injury. 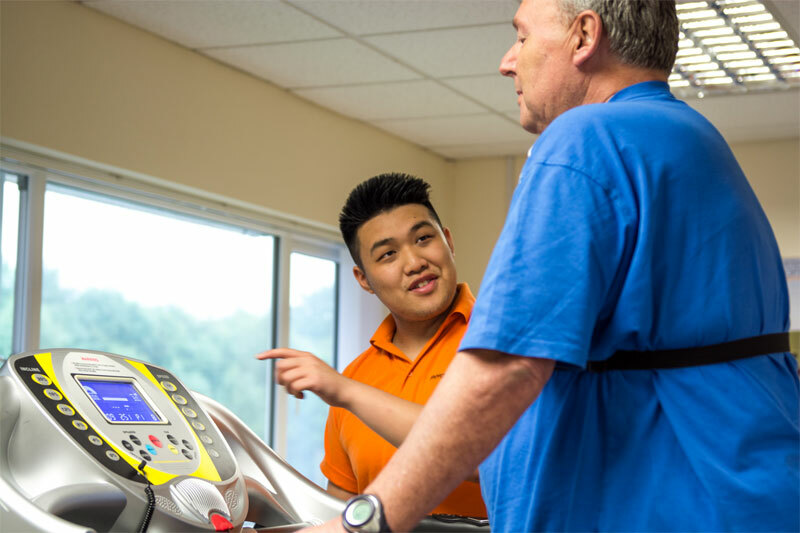 Physical rehabilitation therapy uses, physiotherapy, sports therapy and biomechanic techniques to restore you back to normal function or mobility and intern reduce or remove the symptoms or pain. By identifying (diagnosing) the cause, we can restore your health back to normal faster. 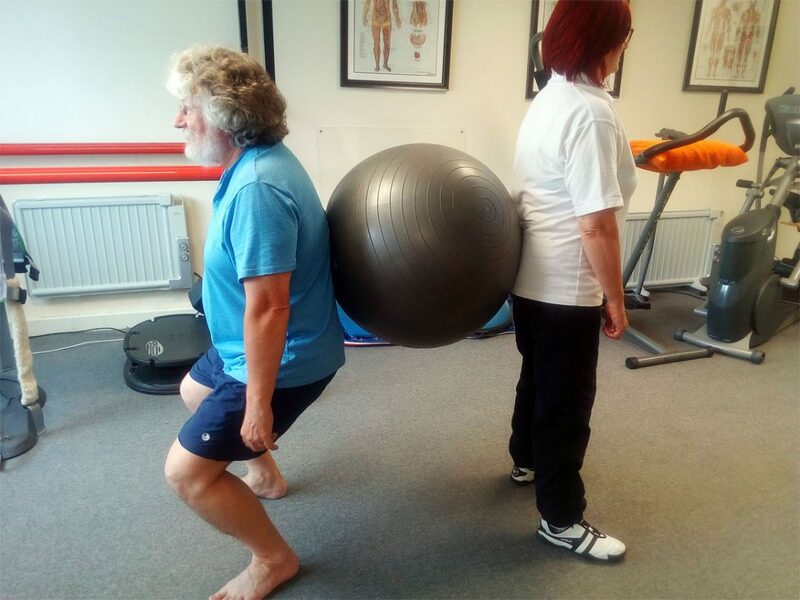 Additionally we practice the rehabilitation exercise one to one. Sports Therapy is healthcare specifically concerned with the diagnosis and the treatment of sports related injuries. Our role is to diagnose or assist in the diagnosis of your injuries and help you the athlete to return to optimum levels of function, and sports specific fitness, regardless of age and ability. We have our own sports specific rehabilitation gymnasium on site. 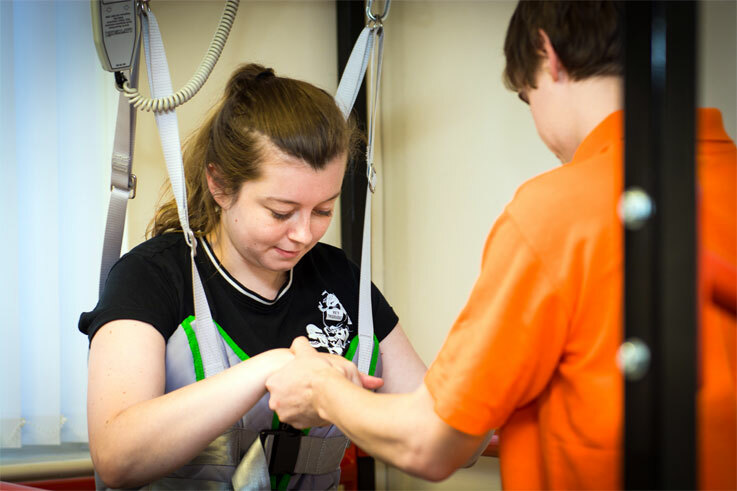 Rehabilitation for People with Physical Disabilities is a unique and life changing opportunity for the disabled community. Podiatry covers all type of lower limb injuries from skin conditions, arthritis both osteo, rheumatoid, psoriatic etc. Biomechanics and Gait Analysis is the understanding of movement of a living body, including how muscles, bones, tendons, and ligaments work together to produce movement. The biomechanics of trauma is the understanding the mechanisms of injury and its effects on other parts of the body . 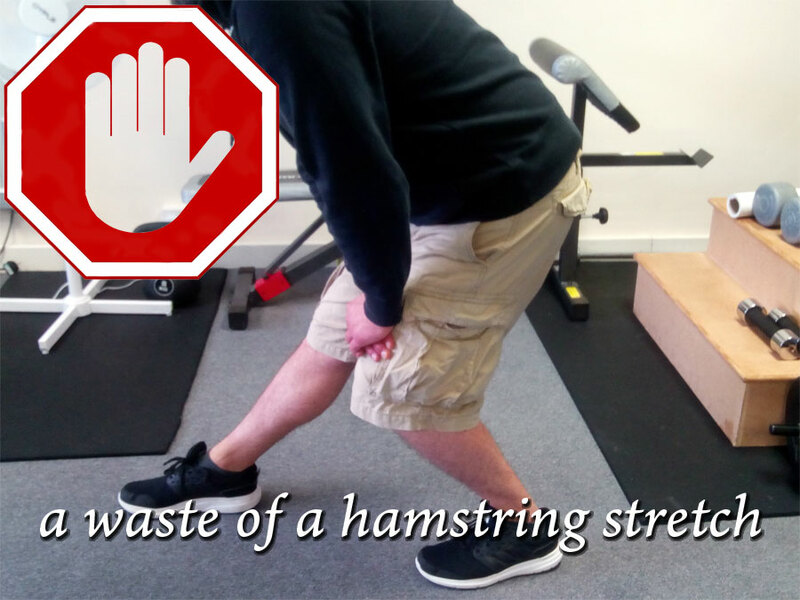 Enjoy our Therapyroom1: Final Straw video whilst going through your rehabilitation workout. We feel that rehabilitation needs to be a lot less rigid and a bit more fun otherwise the motivation to do them is less. The video will showcase some things that you might not already know about us and are available if you want it.